Aerial photo of Rushcliffe Civic Centre. 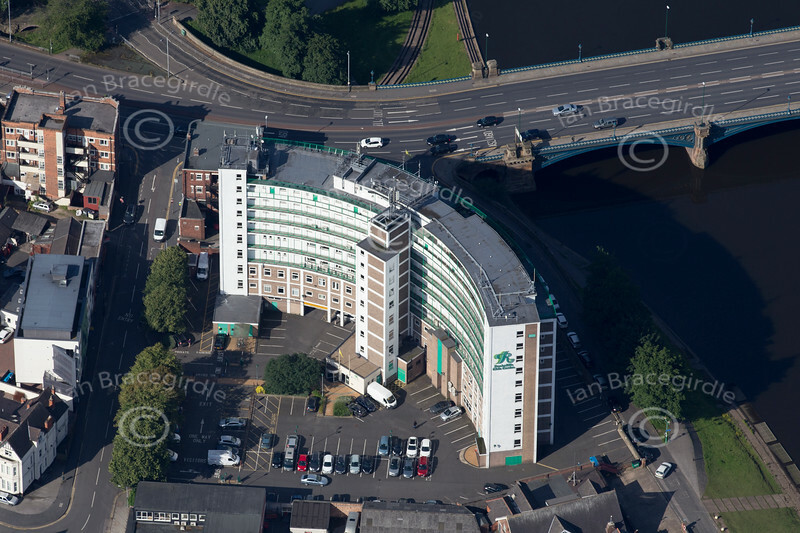 Aerial photo of Rushcliffe Civic Centre next to Trent Bridge and the River Trent in Nottingham. To purchase this photo, click the BUY ME button for prices and sizes of prints and digital downloads.